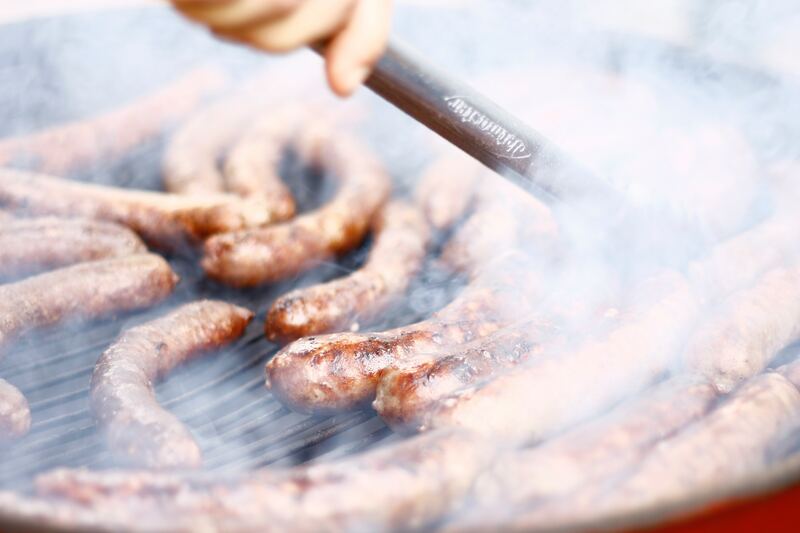 Grab your mates, fire up the BBQ, and bring the Outback to your sausage sizzle this September! 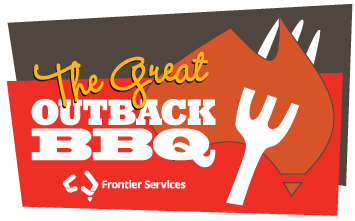 Register early to receive a special limited edition gift, a Frontier Services BBQ Welcome Kit as our way of saying thank you! Register today and support Aussie Farmers!